Sheer drapery and sheer curtains allow delicate, diffused light to enter through your windows while adding style to any stylistic theme. 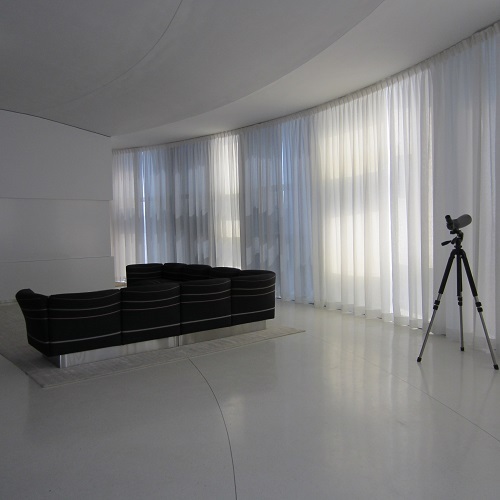 Shades By Design’s sheer drapes and curtains relax any room with a translucent, splendid and vaporous feel. 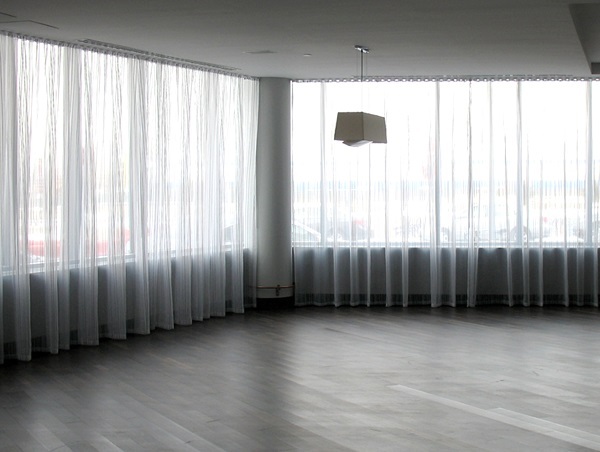 Custom sheer designs can be specially measured to suit any window style and interior décor. 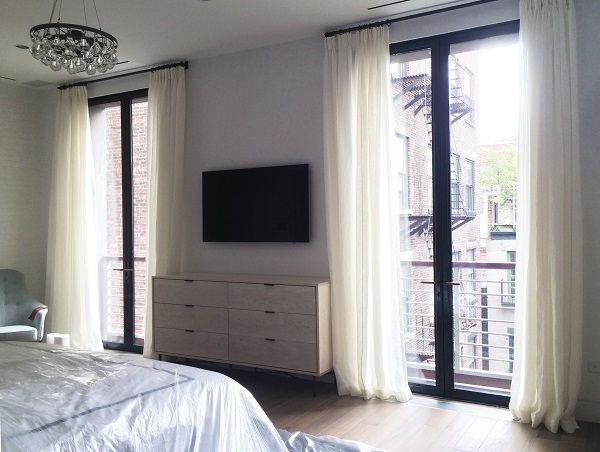 For an added appeal, sheer draperies function admirably when incorporated into a layered window treatment solution for added privacy, especially in the evenings. Our sheers are hand crafted to any width and length, and in any in any crease style.